The Korala PUG-40: Plastic fantastic! 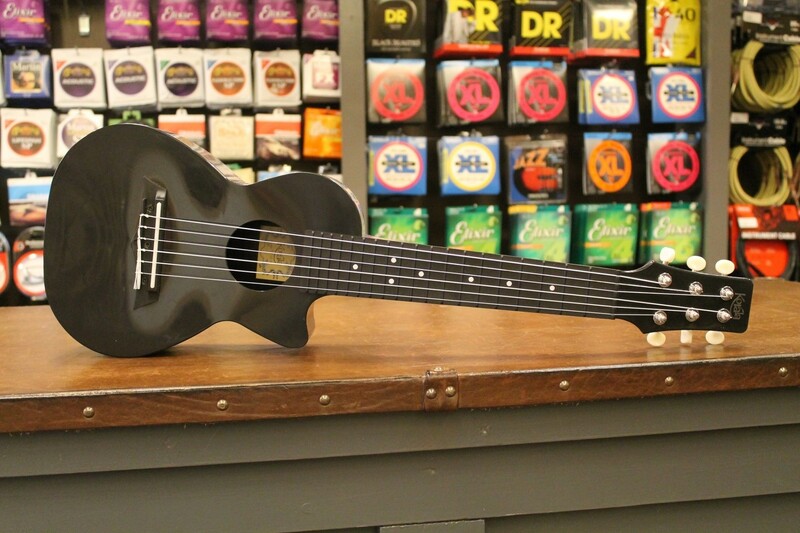 The Korala PUG-40 is a perfect hybrid between a guitar and a ukulele. It sounds like a ukulele and with its 6 strings it is tuned like a guitar but a fourth up, so A-D-G-C-E-A. The PUG-40 is made of acoustically accurate polycarbonate and because of that it is lightweight and durable. 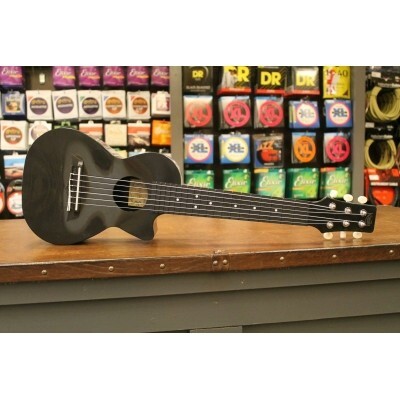 Some call the PUG-40 a guitarlele, while others call it a traveler guitar or a kid's guitar. It's a fact that the PUG-40 can be used in different ways and because it is made of polycarbonate it can handle a few drops of water and it can handle variable temperatures. It's a great guitar for beginners, vacationers and travelers, but more experienced players will be pleasantly surprised by the PUG-40 as well. The pricing is very economical, which makes the PUG-40 a nice musical present. It is available in multiple colors: black, red, orange, lightblue, pink and dark brown. You want to take the PUG-40 to the stage? They are avalable with piezo pickups and a built-in amp / jack output as well.